To start, you will need a few tools and files. Make sure to back up your device in the event something goes wrong and preserve any of your data. 1. 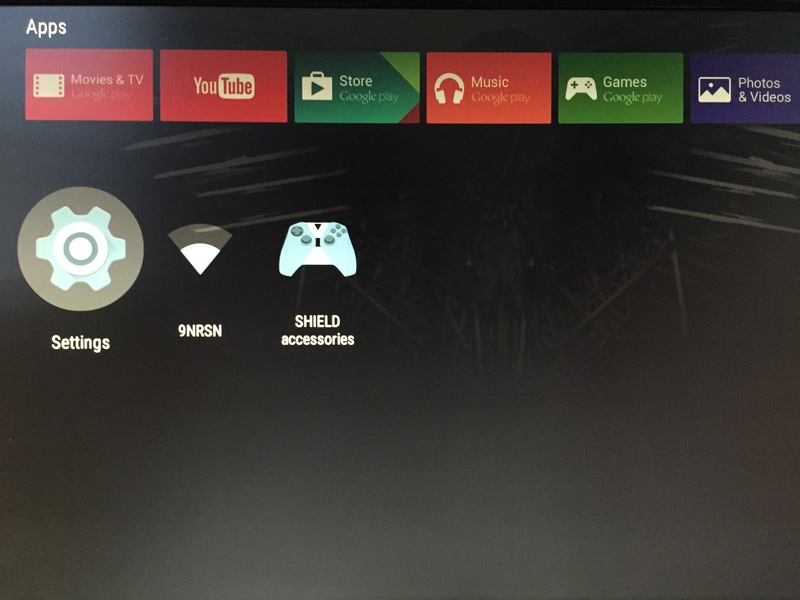 Once your TV shield is up and running, head over to the settings. 3. Here, click “Build Number” 7 times. 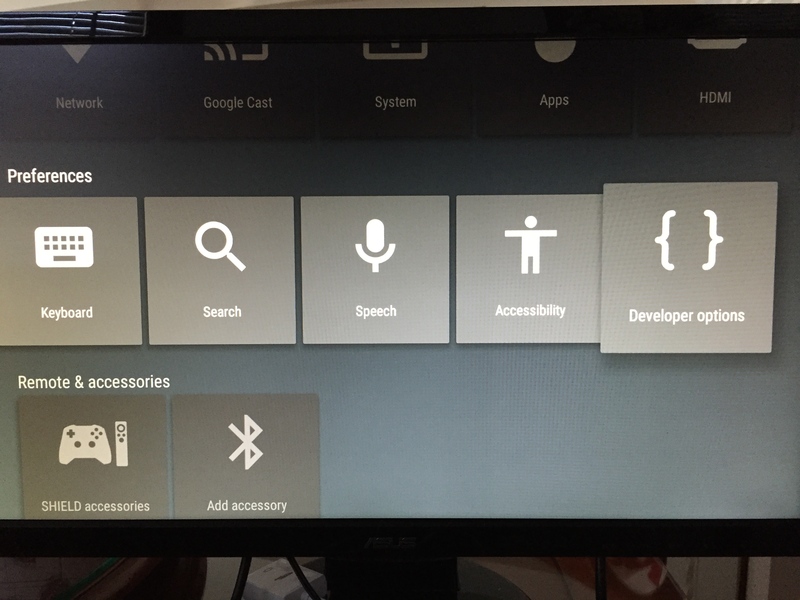 This will enable the developer options. 4. Now go back to the previous screen (settings). You should now see the developer options in the second row at the end. If not, you may need to wait a little and reload the settings screen. 6. 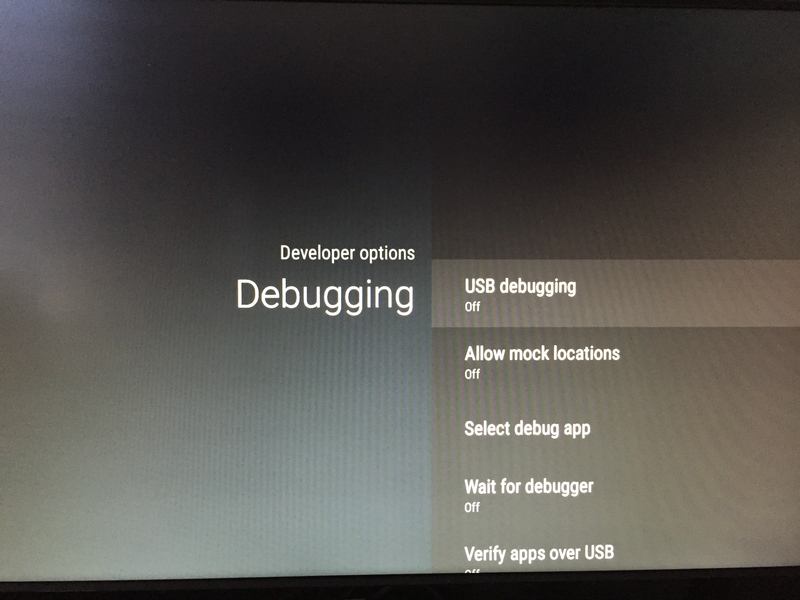 Go to Developer options to enable USB debugging and plug in your OTG cable to your device and computer. There will be a prompt to connect to your computer. Accept it. You should see your device. A word of caution – the next steps will erase any data you may have. 9. Check if your device is connected. A new prompt will be displayed. 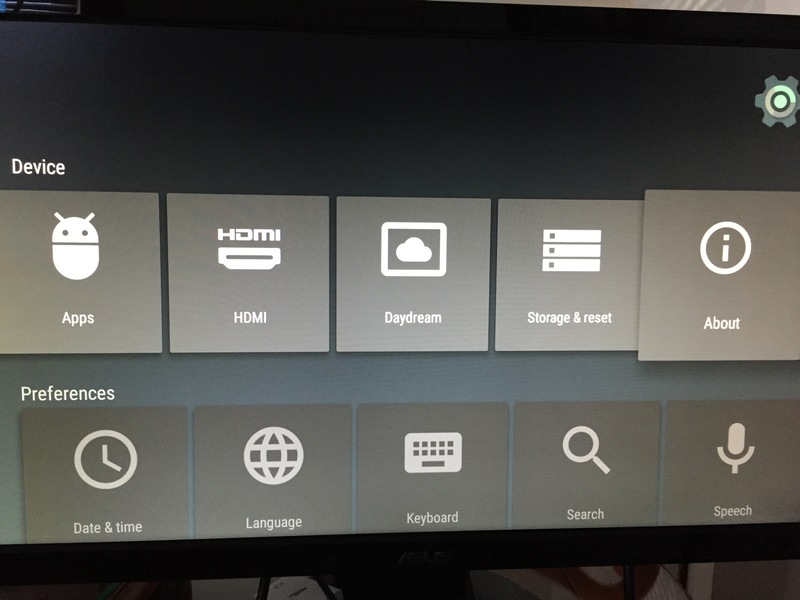 Click continue by tapping the power button on your shield TV to navigate to “continue” and holding the power button to select. ** On the pro (500 GB) version, the unlock takes more than an hour. For the 16GB version, it takes a few minutes at most. You may need to repeat steps 1-9 to re-enable the debugger. 13. 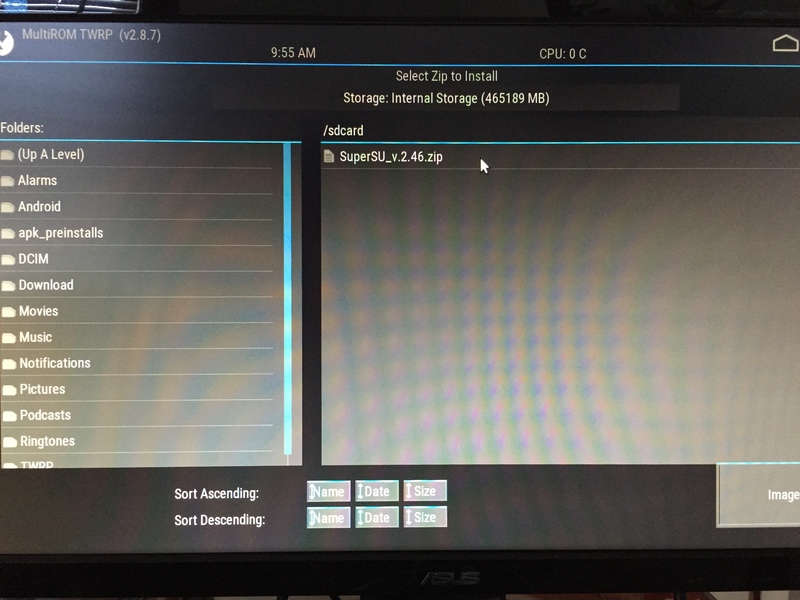 Select “Install” and navigate to the SuperSu.zip file you pushed onto the SD card. Click it. 14. Once that is done, click reboot. Congratulations, your device is now rooted. 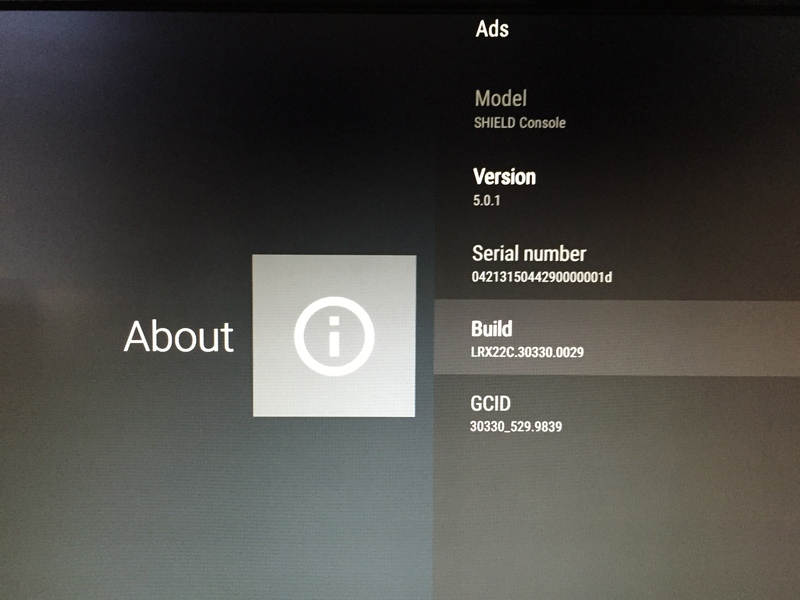 If your device becomes unbootable, but is able to boot up to the Nvidia logo screen, please follow this guide.